Kaltura offers a broad range of video delivery and deployment options to meet your organization’s needs. Kaltura’s full-featured Software-as-a-Service video platform, hosted on the Kaltura Cloud, including full Kaltura support and services such as tier-1 hosting, streaming, delivery, transcoding, syndication, distribution, advertising, security, monitoring and more. 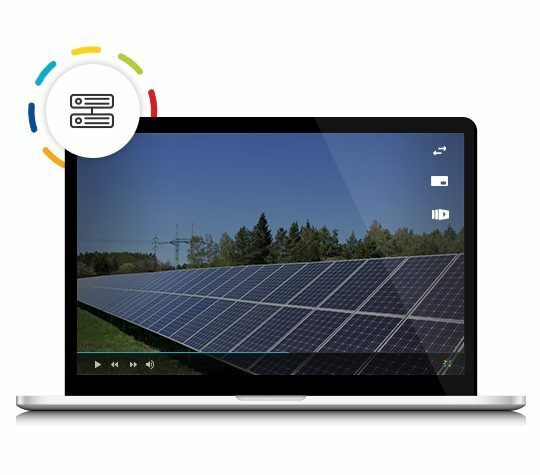 Kaltura’s full-featured self-hosted Video Platform Software installed on your own servers or cloud and supported and maintained by Kaltura. The On-Premises (On-Prem) Edition is offered either under an Enterprise license for organizations that need an online video platform for their own media, or under an OEM license for organizations that want to offer their own OVP services. Both licenses are offered with Kaltura maintenance and support services. Kaltura’s free, open-source, self-hosted version of the platform, supported by the Kaltura Community. The Community Edition is developed through the combined efforts of Kaltura and the community. The platform and its source code are available for free at www.kaltura.org. Kaltura Bundled CDN Service – out-of-the-box CDN solutions fully integrated with global tier-1 CDNs such as Akamai, AWS, and Tata Communications. CDN of your choice – Kaltura easily integrates with any CDN. Kaltura eCDN – our out-of-the-box eCDN solution for scalable and secure video delivery behind the firewall. 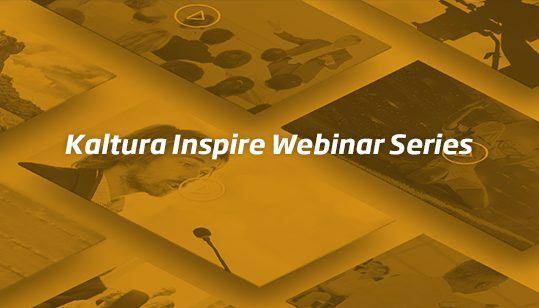 Existing infrastructure-based solution – Kaltura can integrate with in-place infrastructure like streaming servers, and WAN accelerators, to create your desired internal delivery solution. The above delivery options may also be effortlessly combined.